My goal is to educate you some basic, intermediate and advanced skills within the topic of stage lighting, a field I have worked in for over 5 years. As I have worked, volunteered and traveled, I have found an immense need of an accurate, complete, free resource for churches to understand basic lighting principles so that they can make great buying and renting decisions. 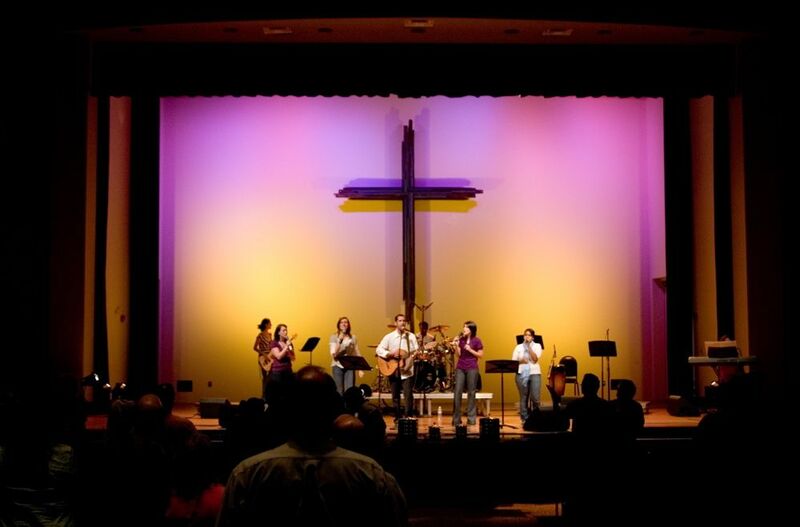 I want to help churches make informed decisions about their lighting. Though my aim is mostly towards churches, this website will include content applicable to churches, schools, DIY-ers and young technicians looking to get into the industry. My hope is that I will inform, encourage and teach you through this free website- a website where the content will always be free for your reading and viewing.